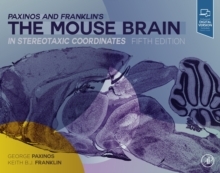 This completely revised edition of The Rat Brain in Stereotaxic Coordinates, the second most cited book in science, represents a dramatic update from the previous edition. 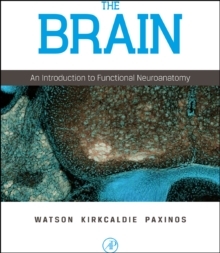 Based on a single rat brain, this edition features an entirely new coronal set of tissue cut in regular 120 micron intervals with accompanying photographs and drawings of coronal, horizontal and sagittal sections of this new set. 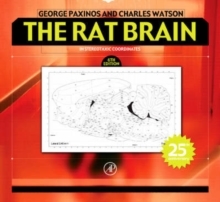 The use of the single brain allows for greater consistency between sections, while advances in histochemistry techniques provides increased refinement in the definition of brain areas, making this the most accurate and detailed stereotaxic rat atlas produced to date. 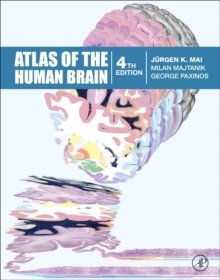 The atlas will also include a CD-ROM featuring all of the graphics and text. 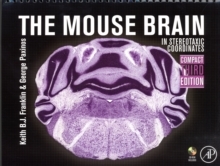 Every lab working with the rat as an experimental animal model will want to use this book as their atlas of choice. This book is also available in a softcover spiral binding at the same price.